Reed Nuttall, CFA, is a Principal and the Chief Investment Officer at AAM with 30 years of investment experience. Reed oversees client portfolio management throughout the firm, sets broad investment policy and is responsible for the management of client portfolios. Additionally, he heads AAM’s Investment Strategy Committee and is also a member of AAM’s ‘Outsourced CIO’ Committee. 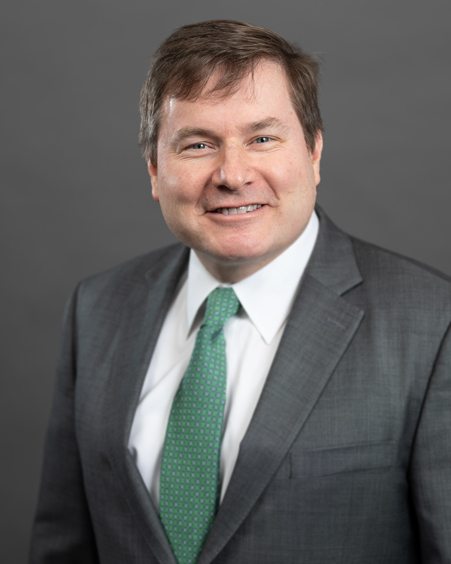 Prior to joining AAM, Reed worked as a Senior Portfolio Manager and as a member of the Investment Policy Committee at Farmers Insurance Group and the successor organization, Zurich Scudder Investments (ZSI). Additionally, he is a CFA Charterholder. Reed earned a BS in Accounting from Brigham Young University and a MBA from California State University, Northridge.